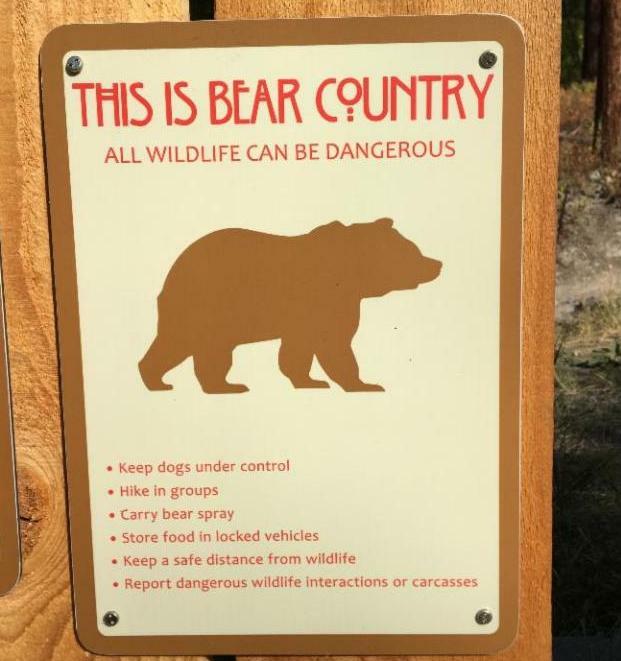 Now is the time to get out on our local public lands. 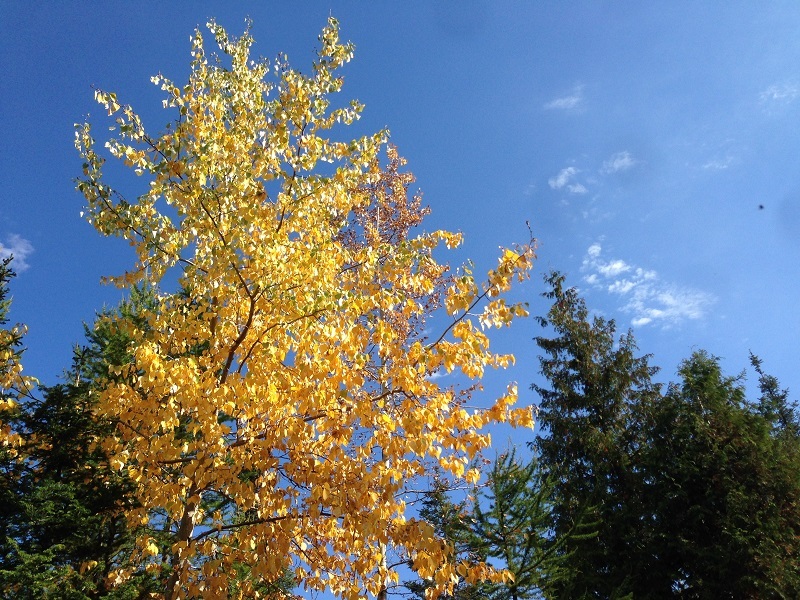 Fall colors are perfect, summer dust is a distant memory, and the crowds of July and August are gone. After a busy season, we recently downloaded usage stats from our trail counters. How did trail use stack up compared to last year? Even with 5.5 miles of new trail in Haskill, Lion Mountain experienced a 10% increase in use. In summer of 2017, Lion Mountain averaged 4,770 visits/month, while in the summer of 2018, it averaged 5,320 visits/month. 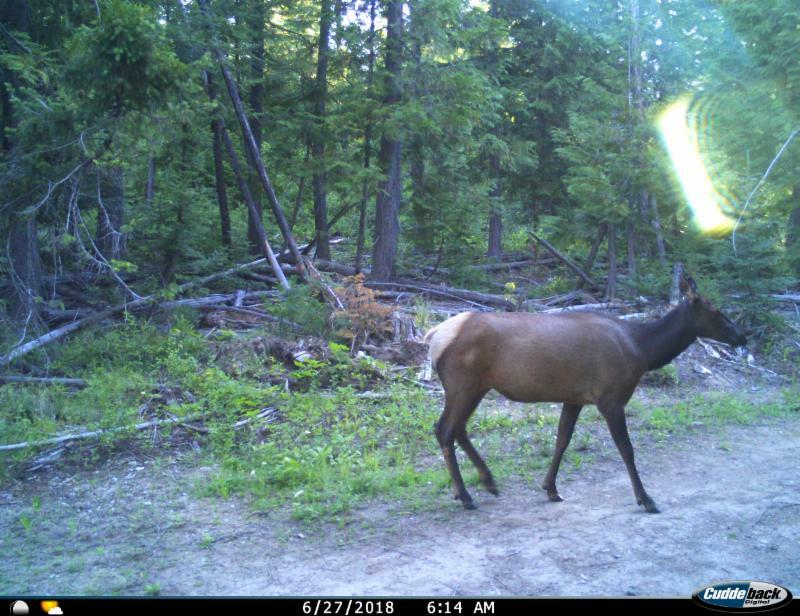 On the other side of town, the new Reservoir Trailhead averaged 2,250 visits/month (including a few elk!) 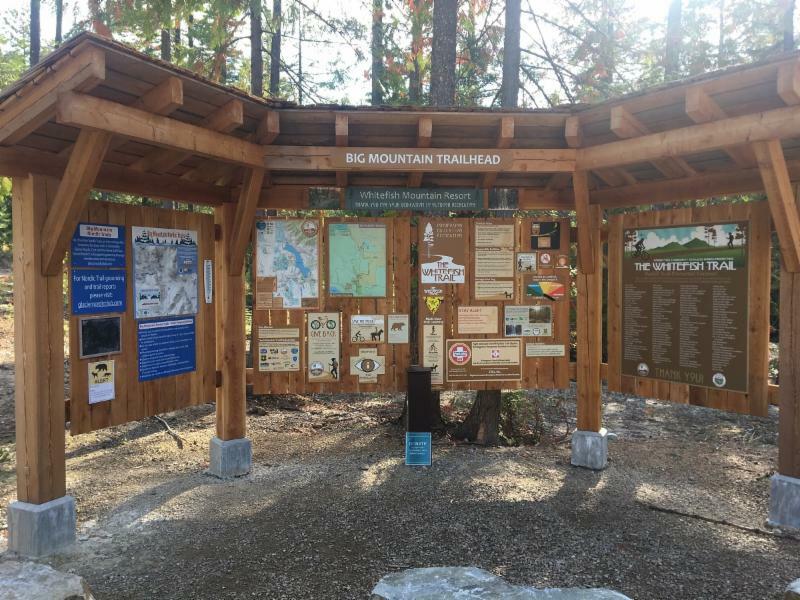 and the new Big Mountain Trailhead averaged 1,200 visits/month during the first summer season. The Whitefish Trail is clearly answering a growing need for more managed recreation opportunities close to town. 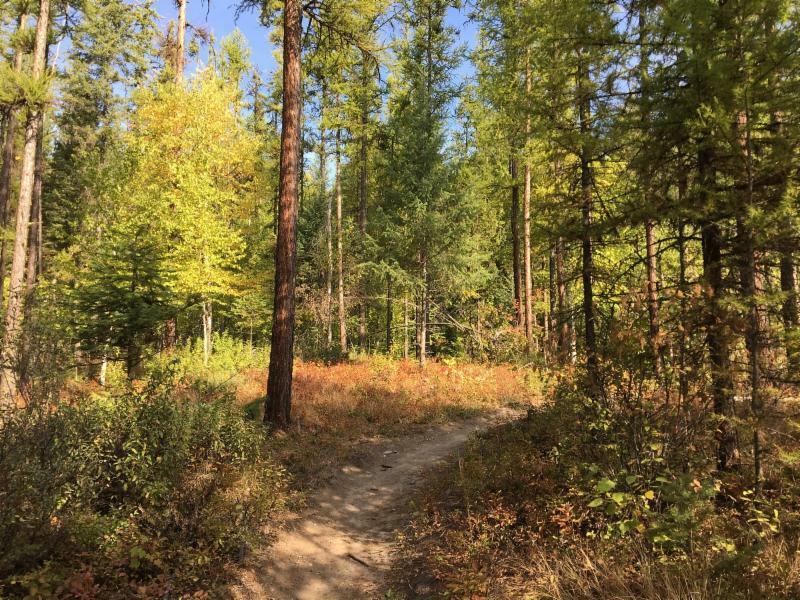 If you are recreating on our local public lands this fall, keep in mind that most the Whitefish Trail is surrounded by working forests that are also open to hunting. The new Haskill Trail for example crosses several Stoltze Land & Lumber Company management roads that may have occasional traffic from logging equipment. Those roads are also open to dispersed recreation, including motorized use, as per Stoltze Open Land Policy. Be alert at all road crossings and blind corners. Archery season is currently open and rifle season opens October 20.